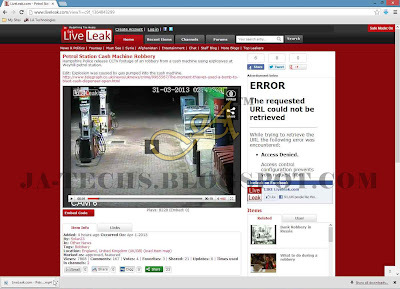 LiveLeak.com is a video hosting website like Youtube, DailyMotion and etc. People can find and watch real stories, documentary films, real time incident with were captured through CCTV Cam. The video on Live were basically uploaded by the user or people just like you and me. You can find video on Liveleak which were restricted on Youtube or DailyMotion due to violation because Youtube and others do not support to host Tortured Videos in real time capturing, so you can find many of the contents from there. We are here to tell you how can you download video from LiveLeak. 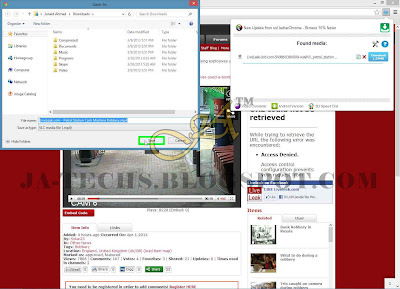 It might that peoples are finding way to download the videos. So if you're here then just because you want to know the way. 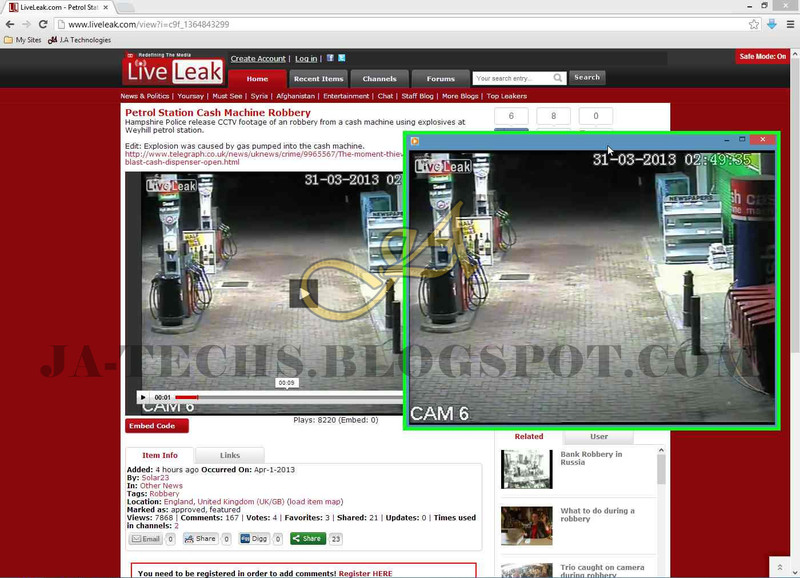 Downloading vidoes from LiveLeak is very easy, no any extra potential work need to download clips from LiveLeak.com. Now without taking any further time i am going to show you how is it possible to download clips from Video hosting sites. 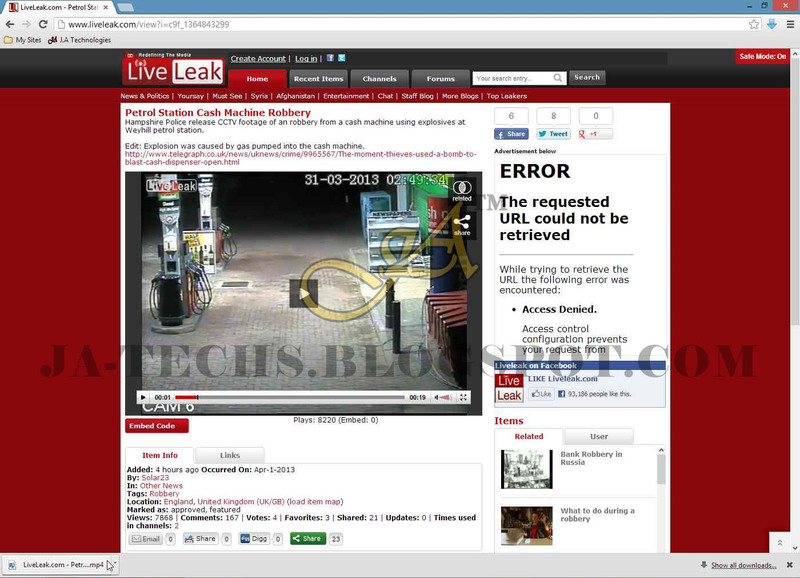 If you're new in this blogger and reading this post so it does not matter, because I have shared one tutorial regarding the video downloading from DailyMotion, it is the same Tutorial for LiveLeak. Before proceeding this below tutorial your are required to perform the step 1 to 10, which I have already shown on the topic "DailyMotion Video Downloader". I again remind you that please visit above link to perform the steps because that are required to perform before proceeding below steps. 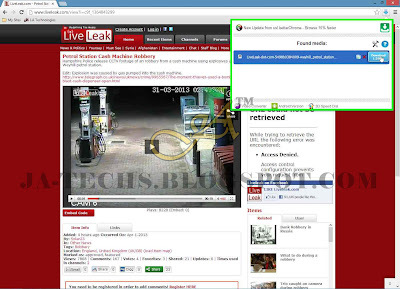 Step 1: Open your Google Chrome and visit "LiveLeak.com", search your video which you want to download. Step 2: After finishing search, just click on that video. Step 3: Let Video to Play for couple of seconds after that just "Pause" it, as shown in below image. 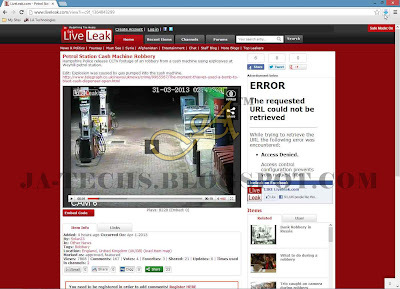 Step 4: Now just click on "Download Media" button right after the Chrome URL Address bar, see the below image. Step 5: After that you will see the Title name of Video with Size in MB, then just click on blue "Download Button" see the image for reference. Step 6: Now it will ask to save your video file, just give the location where you want to save your video then just click on "Save" button to start downloading video. Step 7: After your video finish downloading, just check the bottom of Chrome (See the image) click on Video to start playing in Media Player. Step 8: After clicking of Video, it start playing, see below image that my video is playing successfully after downloading.